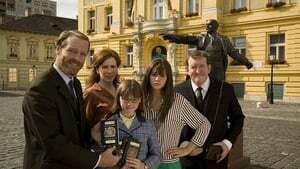 Based on a true story, MRS RATCLIFFE'S REVOLUTION, is the tale of a family from Bingley in Yorkshire, who defect to East Germany. Here they find a nightmare of rationing, censorship and the most spied upon people in history rather than the Marxist utopia they were expecting. But if they thought getting in was difficult wait until they try to get out.